Herbal Teas have so many amazing and different benefits! I personally don’t think I could live without them. Herbalism has become my first “go to” when I need natural remedies and I even use different herbs as part of my normal daily routine. As many of you know, toxins in our society today are everywhere. We should all do the best we can to avoid these on a daily basis but no matter what you do (unless you live in a bubble like bubble boy) you can’t fully 100% avoid them. Maybe the bubble boy thing will be the next new trend? haha! Detoxing on it’s own has some spectacular health benefits as well. Our organs are built to naturally detox the body yet, with the high amount of toxins we are exposed to in this day and age it can be hard for our bodies to keep up. When certain toxins enter the body some organs may need to focus solely on getting rid of that harmful toxin therefor delaying the other duties the organ needs to do. In many cases our organs are overworked because there is a long line of chemical criminals our body has to get rid of. Detoxing can give your body a little “break” to say the least. I am still learning more on detoxing methods but have found benefits to different takes on detoxing. I have really enjoyed learning about Detox methods that focus on individual organs but cleansing as a whole can be great too. Since I just started doing a fully body 4 week detox of my own I learned some new recipe. I thought that I should share them with my readers too. 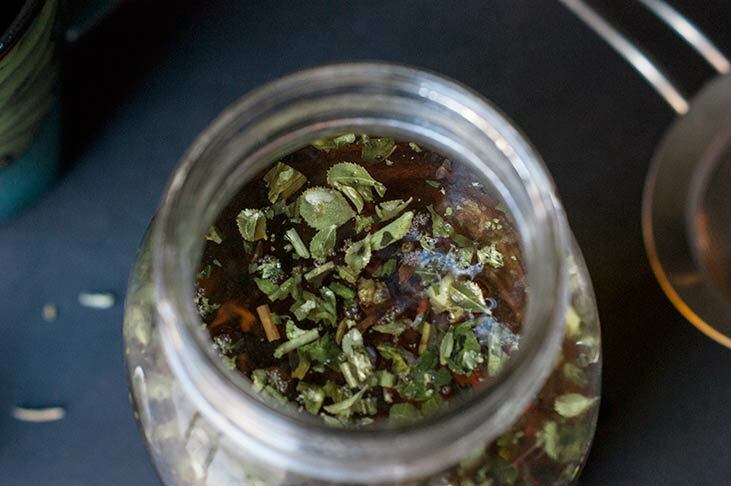 Who doesn’t want some tasty herbal tea recipes for detoxing! They are all really tasty but for some who don’t like their tea plain a bit of natural stevia, or honey can be added to sweeten any one of these recipes up. 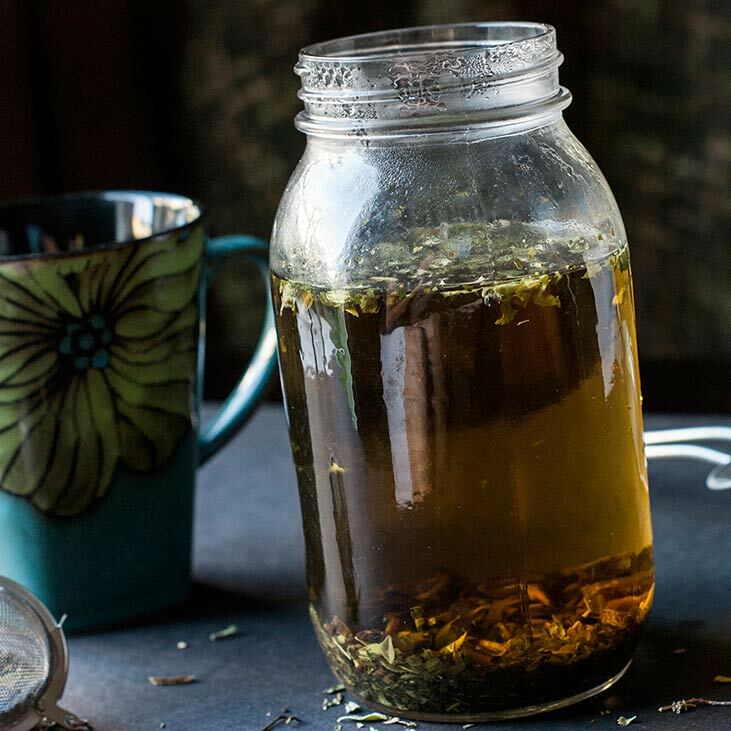 You also don’t have to be doing a full on detox to reap the benefits from these teas. 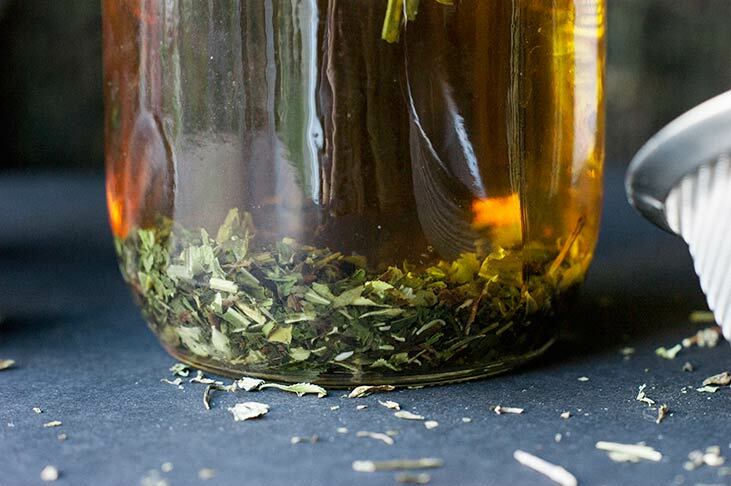 One thing many herbalists say is that you shouldn’t use an herb for longer than a few weeks at a time. So don’t go drinking the same tea or same ingredients daily for longer than a couple weeks. Make sure to give your body some time to work things out on its own. The saying “everything in moderation” applies really well for a lot of things especially natural remedies. parts of the herb. This can alter the taste and nutritional benefits in a bad way. -Most baggies are also lined with chemicals to hold in the tea which can also be toxic. companies to sell their herbs/teas at a regular or higher price while lessening the cost for them. Avoid these! I do have a few sources for herbs and teas, farmers markets can be a great place, also for my Vegas friends Herbally Grounded has a really good variety but my favorite place to purchase herbs and teas is Mountain Rose Herbs. *Before drinking any herbal teas or taking herbal supplements be sure to speak with your medical provider to ensure that it is safe for you and that you don’t have allergies or side effects to a particular herb. 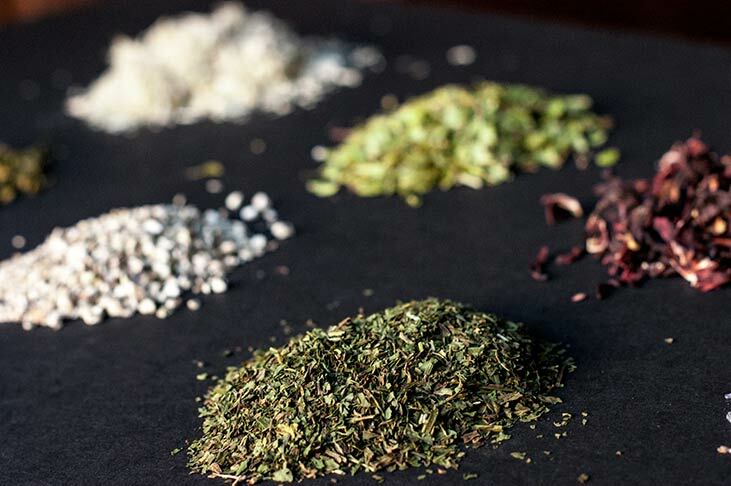 Herbs and teas can be beneficial for everyone, yet our bodies react differently to different things so you need to be sure prior to making any decisions to use herbs in any way. Please read full disclaimer . I am wondering if you could be more specific on the actual part of the plant you are using. Like with dandelion, is it the leaf, stem or root? So, if I wanted to purchase the herbs I know which part to buy. Thank you! I love your info!!! Hi Kelli, good question. Generally if it’s a tea I usually use the leaf or stem I say “or stem” since some of the herbs have the leaves still attached to the stem. If that isn’t the case then just the leaf is fine. If you are using a root most commonly ginger or turmeric it would be considered a Decoction and would require you to steep it or boil it for a longer period of time. Hope that helps. Thank you!